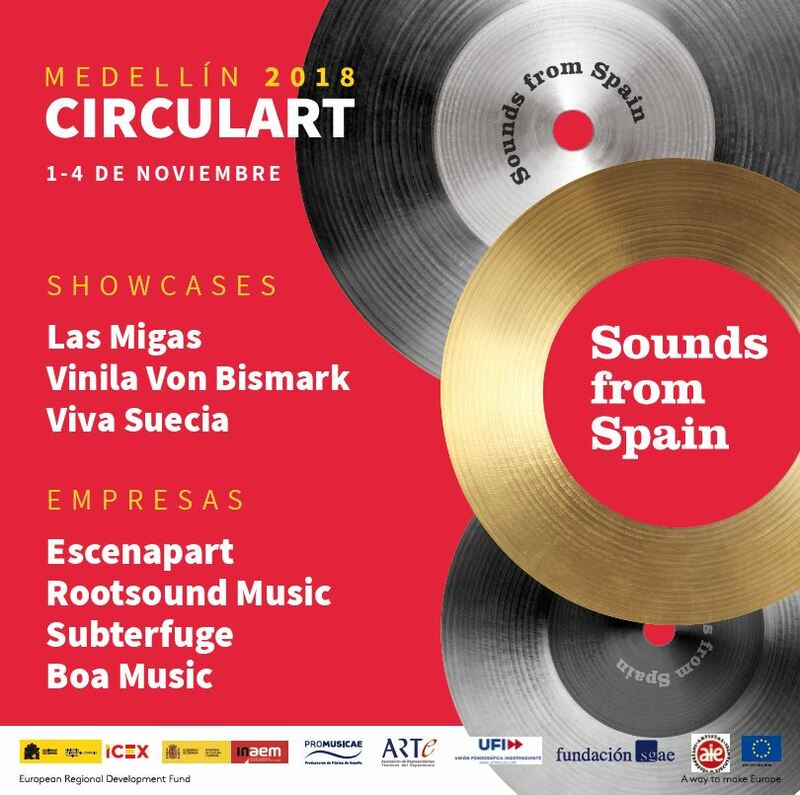 For the second time, Sounds from Spain will be present at Circulart 2018, an international market for Latin American music. As well as four Spanish music industry companies will meet at the business conference and in the showcases to be held within the festival. For Spanish music, the Latin American market is a priority and on November 2nd and 4th in Medellín you could enjoy the music created in Spain.